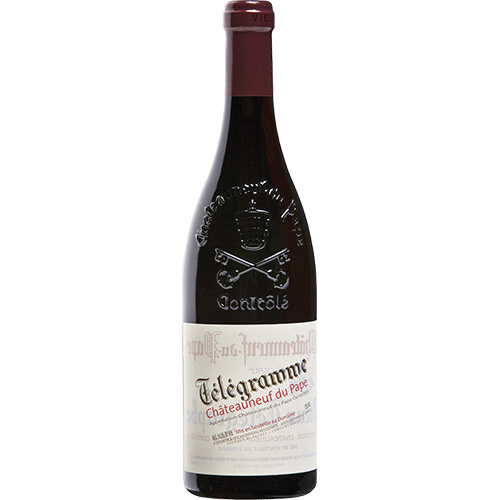 The wine itself might well be from a town called Châteauneuf but it’s not Châteauneufdu-Pape. It's labelled 'Vin de France', a catch-all designation that is increasing in popularity for wines pushing the boundaries of French wine laws. Stylistically, it is quite similar to it's famous neighbour. 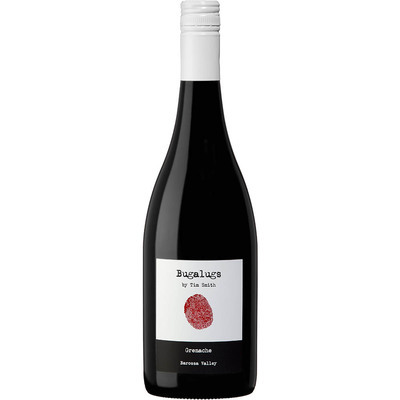 It comes about from a collaboration between two winegrowers who have been friends for 20 years. 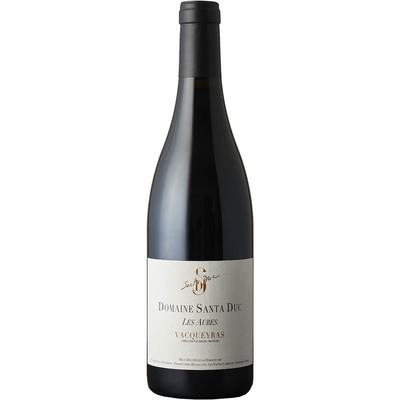 Yannick Alliaud is a fifth-generation wine grower with 40 hectares of vineyards in the southernmost part of the Rhône Valley. 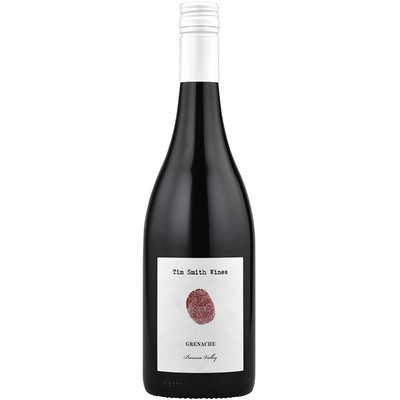 Here near the town of Châteauneuf de Gadagne the terroir is not unlike the famed La Crau lieu-dit in Châteauneuf-du-Pape itself and Yannick’s 50 year old vines draw warmth from the smooth round river stones carpeting the vineyard. 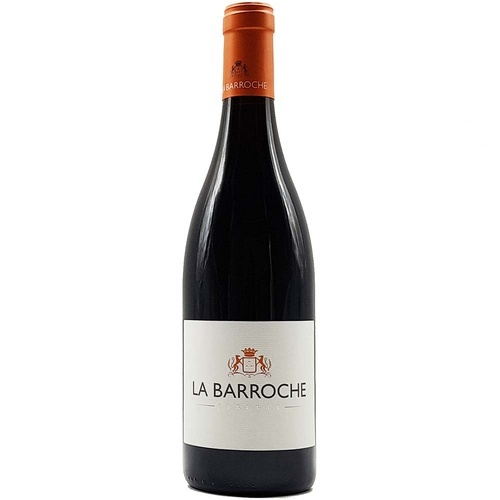 Julien Barrot of course is the winemaker for Domaine La Barroche and has now given life to Yannick’s dream of producing a wine from his beloved vineyard.